I’ve spent the majority of the week at the intersection of grief and discomfort over Nipsey Hussle’s senseless killing. Admittedly, I knew he was a rapper, but since I’m usually pretty well plugged into pop culture, I knew him mostly as actress Lauren London’s boyfriend. I hadn’t really considered giving his music much attention being a “lady of a certain age” whose playlists tend to hover around 1993 with a sprinkle of the early 2000s and a dash of modern ratchet rap. Boy, do I now wish I’d paid more attention to Hussle and his music. All week, I’ve been doing a deep dive into his business interests, interviews and recent album, the Grammy-nominated “Victory Lap.” I’ve found there are tons of gems to be gleaned from his music and his overall outlook on life. They’re tips we could all use to remind ourselves to keep pressing on. Invest in yourself, your people — not frivolities. They didn’t call him “Neighborhood Nip” for nothing. 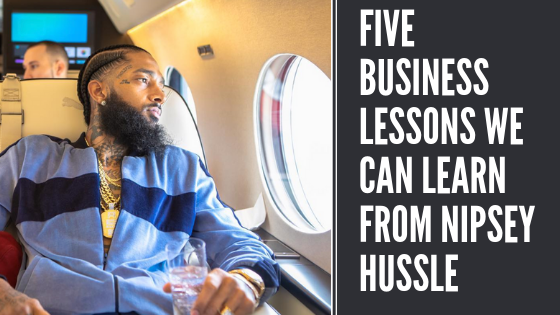 In one of his early interviews, a young Hussle stressed the importance of investing and not blowing your money on nonsense. It’s a clear life and business lesson for people of all ages. The message? Close those tabs with stuffed virtual shopping carts you’ve got open (just me?) and put that money someplace where it can grow. In the years following that interview, Hussle would go on to buy his South Los Angeles block, quite literally, investing in the strip mall where he ultimately met his demise on March 31. He’d opened a smart clothing store in the heart of the development that was QR code based. Simply scanning the codes on the merchandise unlocked new music and other offerings in a custom app. It was his way of expanding his footprint beyond music. Hussle famously made limited copies of two of his mixtapes and sold them for $100 and $1,000, respectively. The business model caught the attention of some pretty high rollers in Hip Hop, like Jay Z. The message here? Create an impression of exclusivity to drive demand for your product. Clearly, you must actually have a good product as well. Cater to your best customers. Hussle told Desus & Mero that he used the lessons learned from the $100 mixtape experiment to offer the next one at $1,000 a piece. He then kept a database of his supporters and offered them exclusive content and gifts as a way of thanking them for their support. The lesson here? When people spend money on your product, appreciate them and court them for the long term. They’ll be loyal customers if they feel appreciated. The message on this one is pretty clear: stay honest and true to your word to keep your reputation intact. This is a lesson for life and business. Your reputation is everything. Period! Hussle’s message here? It’s rather direct and totally not PC, by the way. But, he’s telling us that patience and proper preparation makes for a successful career. And, you’d better have all the paperwork in place: trademarks, masters, copyrights, etc. Own them! He wasn’t perfect. Hussle had his share of critics about his image and early lyrical content. He also ran into some controversy over comments he’d made in the past that many perceived as homophobic. As Panama of Very Smart Brothas so eloquently pointed out this week, “all of our faves are problematic.” Sadly, we’ll never get to see his growth in that area. 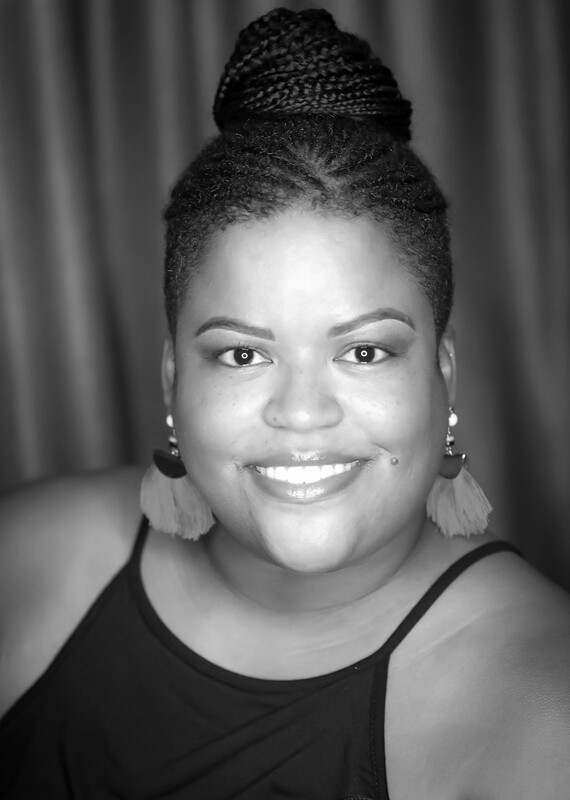 But, we do have a mountain of examples of his efforts to bring businesses, real estate, STEM programs, food options and co-working spaces to underserved communities. And those are examples we can all follow.